Easter Egg Hunt, Playschemes, Play Days, Sport Schemes, LEGO Day, Craft Activities and FREE Parking! The Easter bunny has helped us to create a Spring Times Garden Creature themed egg-cellent egg and word hunt and we would love for you to join us! 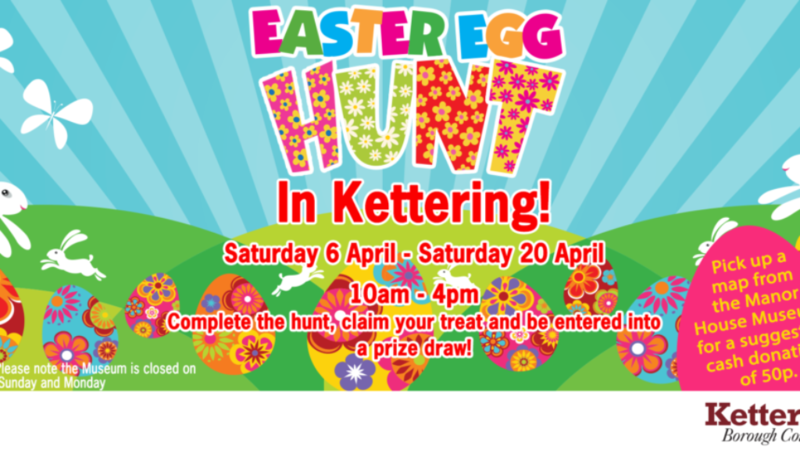 From Saturday 6th to Saturday 20th April, 10am – 4pm, Kettering Borough Council in partnership with local shops, will be holding an Easter Egg Hunt in Kettering town centre. To join the Easter Egg Hunt, pick up a map and word search from the Manor House Museum for a suggested cash donation of 50p. Follow the map to find the 15 Easter eggs that have been hidden in various locations in the town centre. On each egg you will find a word that is hidden in the word search on your map. When you finish the Easter Egg Hunt, don’t forget to return your map and collect a delicious treat from the sweet shop, ‘The Shop’ on Gold Street. One lucky participant will even win a big Easter surprise thanks to ‘The Shop’. Just pop down to the Manor House Museum to pick up your map and start hunting! 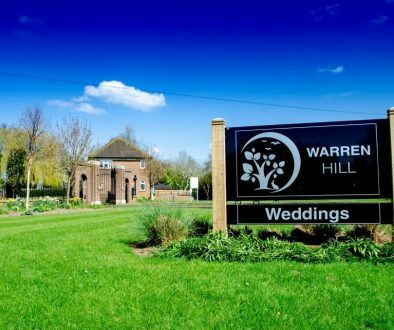 New Easter Playschemes around the Borough are free presenting Steve the Magician new 2019 Magic Show, Geddington Village Hall on Monday 8th April, Desborough Library on Friday 12th April, Broughton Village Hall on Tuesday 16th April and The Centre at Mawsley on Thursday 18th April. No booking required, except for Desborough Library please contact them directly. Come along and join us for our New for 2019 Play Days, every Wednesday of the school holidays on Kettering Market Place from 10am – 3pm, with a free fun packed programme of activities for all the family. 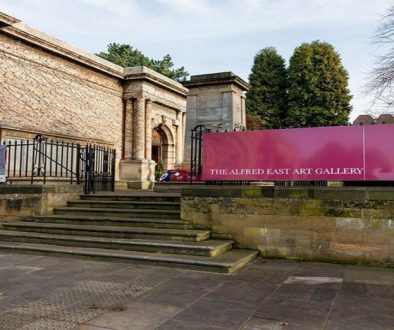 You will also find exciting things to do in the Manor House Museum, Alfred East Art Gallery and the museum and gallery gardens. Looking for something sporty to do over the Easter holidays? Why not get involved in one of our sports activity sessions! Whether it be working on your skills or trying something new, we have loads to offer from Football, Athletics, Multi-sports and more! Don’t miss out on your chance for a free swim at Kettering Swimming Pool or get involved on the Cycle for Cransley and 5K Family Fun Run to help raise money for Cransley Hospice. Check out the 2019 Easter Holidays Activities programme for full details and much more. Let your imagination run wild as the popular LEGO Play Day returns to the Museum and Art Gallery from 11am-3pm on Friday 12th April. Come along and make your own creations and see if your model is a winner! Lego is provided, with DUPLO for little ones. Please be aware that this event is expected to be very popular. The sessions will last approximately 1 hour and take place at 10.15am and 11.45am. Booking is essential as the museum’s arts and crafts activities are very popular and often sell out. FREE drop in crafts are also available on Saturday 6th and 13th April, all day. The Manor House Museum is open Tuesday-Saturday 10am-4.45pm (last admission 4.30pm), please note the Museum will be closed on Good Friday, Easter Sunday and Easter Monday. We are open Easter Saturday. There will free car parking at Council owned car parks all day over the Easter weekend from Good Friday, 19th April to Easter Monday, 22nd April. 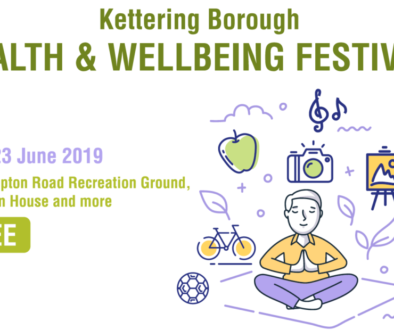 The FREE parking will be in Kettering Borough Council car parks on London Road, Queen Street, School Lane, School Lane Pop & Shop, Wadcroft and Commercial Road. Easter in Kettering is looking busy for with lots of activities to enjoy! Christmas in Kettering kicks off with the ‘BIG Switch On’ on 29th November	﻿Council launches first ever Kettering Wellbeing Festival!